Its inevitable, what goes up must come down. 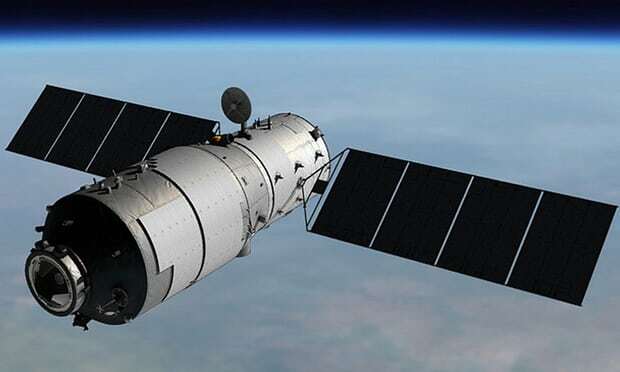 This coming March the 8,500kg (18,700lbs) Tiangong-1 Chinese space station is coming back to Earth. Will be quite the fireball and sight to see.